Believe it or not, summers almost here. 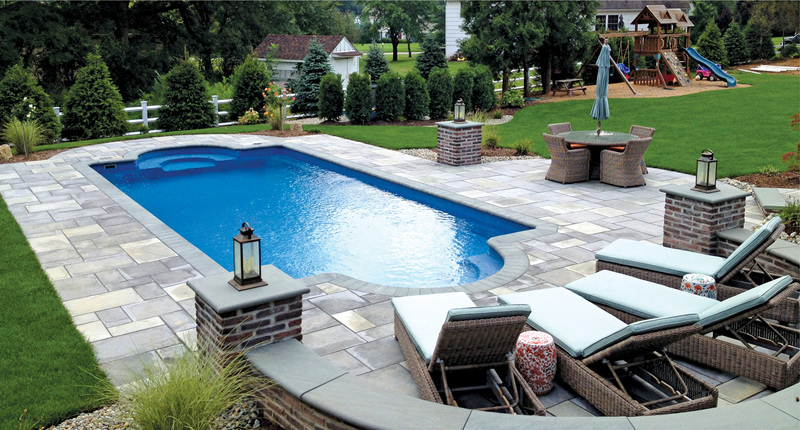 Nothing will take away your cares like a Blue Hawaiian fiberglass pool surrounded by a beautiful stone patio. With minimal maintenance and no need for resurfacing like a concrete pool, a Blue Hawaiian fiberglass pool with Lifetime warranty is the smart choice. You could be swimming in your own back yard this summer!